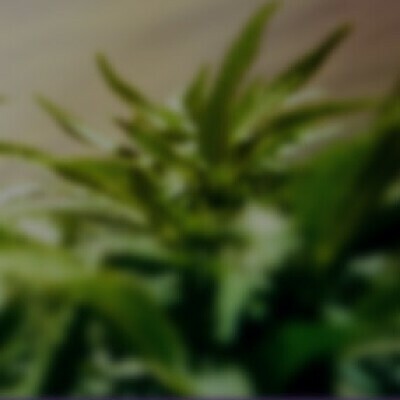 INDICA induces heavy relaxation of the mind and body. This strain boasts its OG genetics with chunky pale buds, a tangle of orange hairs, and a pungent citrus aroma. Its sedating, euphoric effects make it a popular medicine for anxiety and insomnia, and it also provides an extra kick to the appetite. Seasoned consumers may be able to withstand its heaviness during the day, but Yoda OG is most popularly chosen for nighttime consumption.